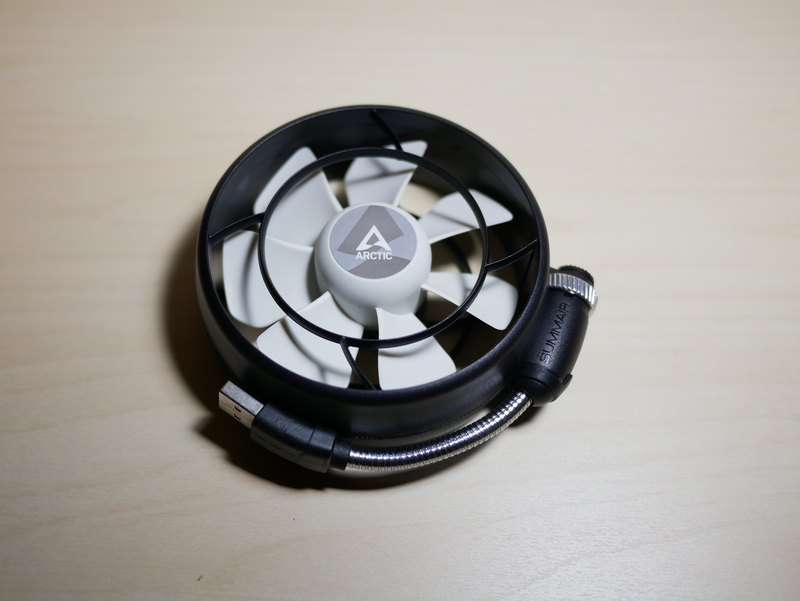 Arctic has been a company that has had a big impact in the computer cooling community. They are well known for their thermal paste, they also have a great all-in-one CPU cooler line and also their famous air-cooled lines. 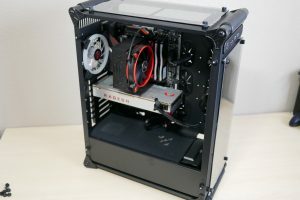 They have taken their expertise in cooler and fan design and put it in a more compact form. 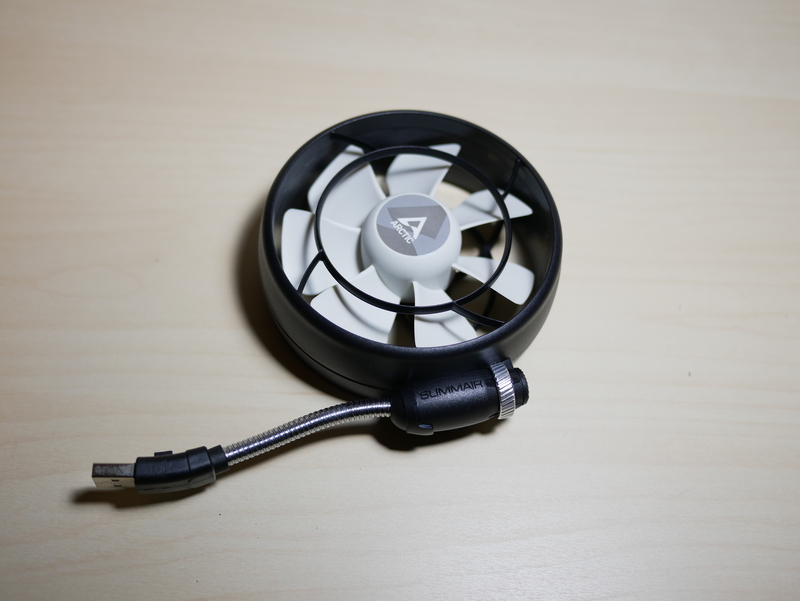 Today we will take a look at their Summair Light Fan ($9.99 USD), a mobile USB fan meant for cooling the user. Easy Handling and Safe Use: The Summair Light comes with a fan protection grill that simplifies any adjustments. Use the flexible goose neck to move into the perfect cooling position. Handy Size: The Summair Light is handy and compact. Its 92 mm fan is stepless adjustable from 900 to 2100 RPM. Just as you like it. Perfect for Traveling: With its included pouch bag, the Summair Light is the perfect companion for any trip. 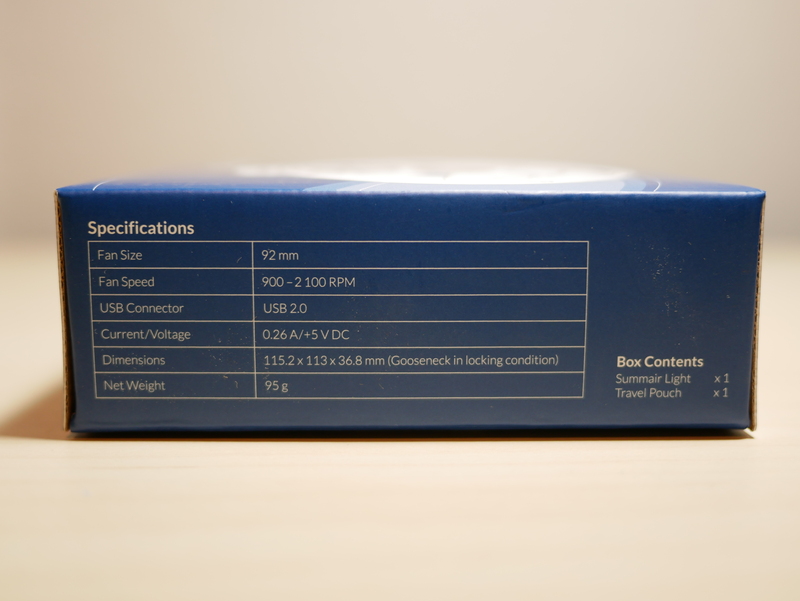 Taking a look at the outside of the box, overall the unit is pretty small and compact. 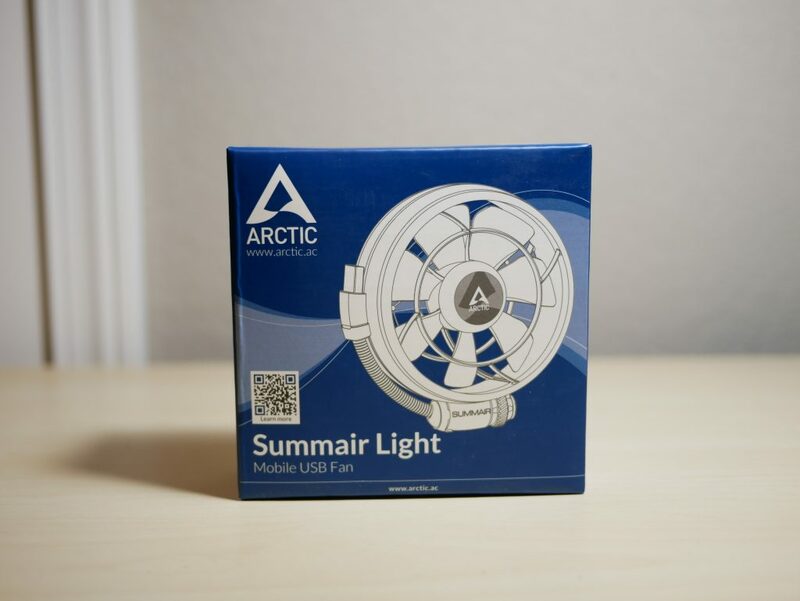 The front of the box has a great image of the Summair Light Fan with the Arctic logo. On the back there are more images of the Summair showing the different features of the fan. Opening the box, there is only the fan inside its travel pouch. 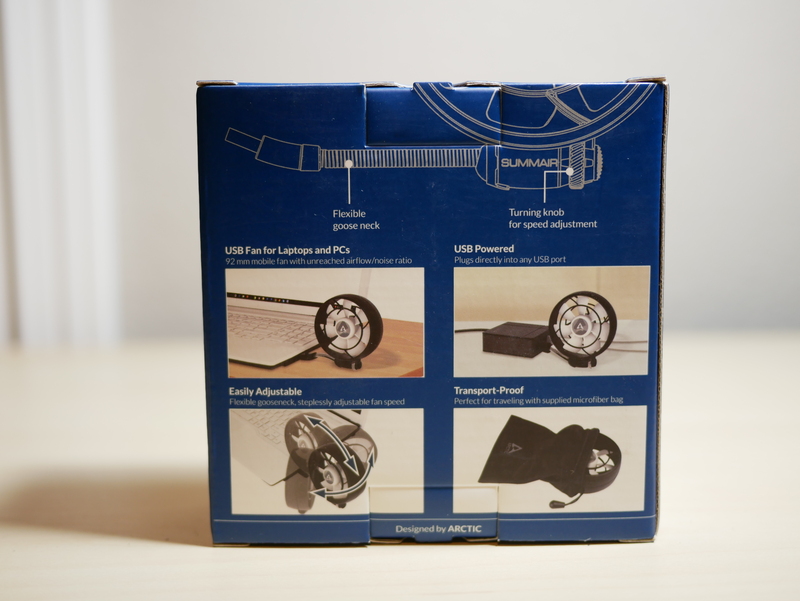 There are no cardboard inserts to protect the product, although it is very compact and light. 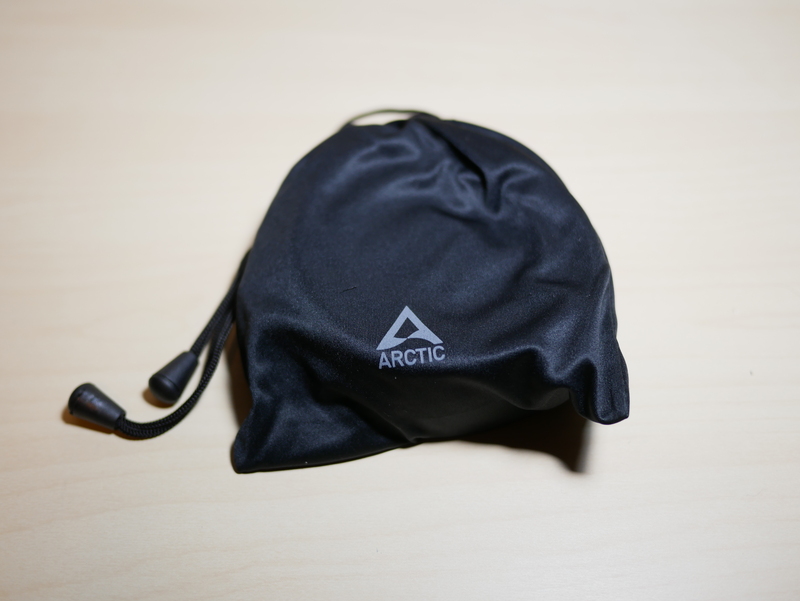 Removing the fan from the travel pouch, you have the fan perfectly folded up to be compact. 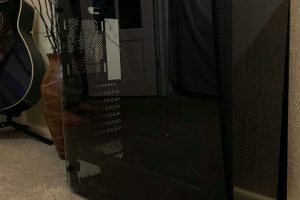 Taking a closer look at the unit overall, the build quality is pretty good. The fan is well sealed and has their logo on it. The fan blades are less aggressive as they don’t have to push air through case mesh or a fin stack. The housing is pretty durable plastic, although the fan protection grill will not stop objects such as fingers from being put inside. The housing also has a nice cut out to be able to secure the USB connector, when the flexible goose neck is wrapped around the fan for storage. Since it is a fan, remember to use this product under parent supervision. The flexible goose neck has great range of motion and can maneuver where you need it, but since it has to also support the weight of the fan and housing, doesn’t always stay in the exact location you place it. There is some movement, which can be compensated for. The knob for the fan speed has a nice tactile click when the fan is turned on and it moves with ease to turn the fan speed up to the max 2100 RPM if needed. The fan works well. 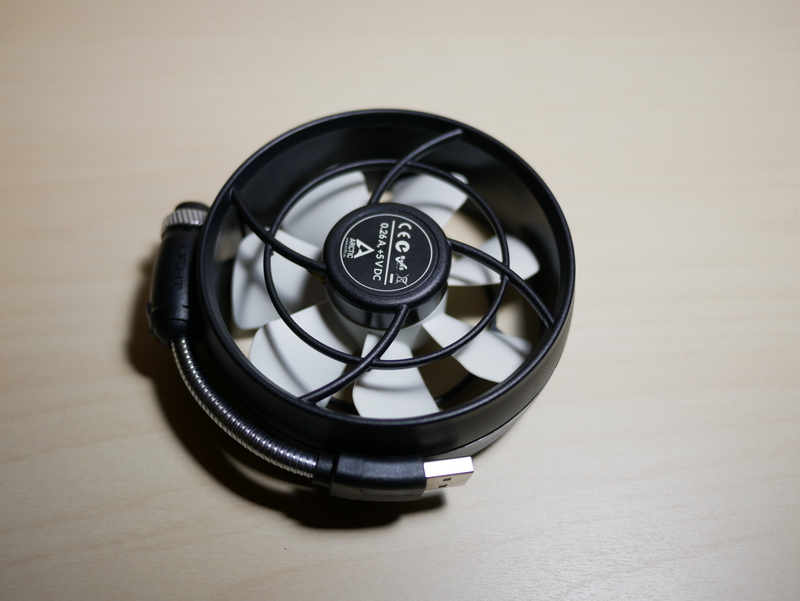 While I don’t have the exact CFM of how much air the fan moves, you do feel the air flow, especially at the max RPM. The flexible goose neck takes a little playing around with to maneuver exactly where you want the fan. Since the Summair uses USB 2.0 power, it was easily plugged into my PC or even one of my many battery banks to be able to use the fan on the go. Flexible Goose Neck has a little play and will take a little adjusting to get the fan exactly where you want it. Bottom Line Overall, if you are looking for the perfect portable USB fan, look no further than the Summair Light. Its compact design and ability to use a battery bank or any USB power source makes this fan perfect to be able to cool you down, while you’re out and about.